Released in 2009 on Dhir’s own Elephants on Parade label, Elephant Stone’s debut album, The Seven Seas, was nominated for the 2009 Polaris Music Prize, which honors the best full-length Canadian album. Produced by Jace Lasek (The Besnard Lakes), the album introduced Elephant Stone’s innovative blend of rock ‘n’ roll, Hindustani classical music, and infectious pop on an album chockfull of memorable songs, such as “Bombs Bomb Away,” “How Long,” and “The Seven Seas.” The 2010 EP The Glass Box expanded on the spirited sounds of The Seven Seas. A third album – The Three Poisons – followed in 2014. Elephant Stone’s heaviest, grooviest, and most ambitious record to date, The Three Poisons yielded the band’s two biggest hits: “Knock You from Yr Mountain” and “Child of Nature (Om Namah Shivaya).” And the darkly compelling and inventive “Three Poisons” showcased Dhir’s lyrical exploration of Buddhist themes and The Tibetan Book of the Dead. The Three Poisons remix album – ES3PRMX – appeared in 2015 as a digital download. Anton Newcombe of The Brian Jonestown Massacre, Tom Furse of The Horrors, Alex Maas of The Black Angels, Peter Holmström of The Dandy Warhols, and more contributed remixes. 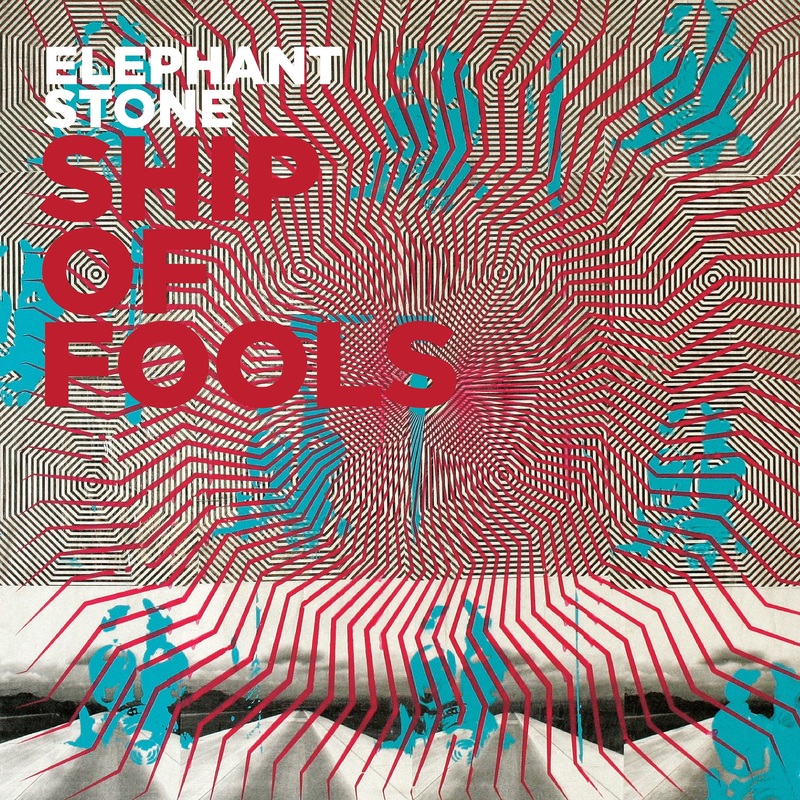 In 2016 Elephant Stone will release their fourth album, Ship of Fools. A single from the album – the ominous dance-psych freakout “The Devil’s Shelter” – features Maas on vocals and is already available as a digital download. Cool photo review over at Canadian Beats of Elephant Stone’s show at Théâtre Fairmount! Nataliezworld shares some thoughts on Elephant Stone’s new Remix Of Fools EP. The video for Xavier Boyer’s remix of Elephant Stone is Video Of The Week at The Violet Wave. Check out Fuzzy Logic’s ‘Remix Fix’ on Elephant Stone’s new track! Elephant Stone announcing dates in UK, head to DrunkenWerewolf for the full details! Here Comes The Flood has the details on Elephant Stone’s European wing of their upcoming international tour! Elephant Stone announce a huge international tour following up their recently released full length ‘Ship of Fools’. Check out Elephant Stone live on BalconyTV Los Angeles! New Elephant Stone video for ‘Photograph’ is up on Ride the Tempo. Look for them in Ontario this February! Read BolderBeat’s new feature on the latest LP from Elephant Stone! Pet Sun, Lanikai, Elephant Stone, and Programm are part of CBC Music’s top songs of 2016! The Spill Magazine caught Elephant Stone & The Velveteins in Vancouver. Read the review! Elephant Stone bringing some much needed hope with their new video for ‘See the Light’. Watch the new video first at Exclaim!! Big congrats to Elephant Stone for having the #1 song on CBC Music’s R3-30 this week! Elephant Stone’s ‘Manipulator’ single up in the Top-5 of CBC Music’s R3-30 this week! 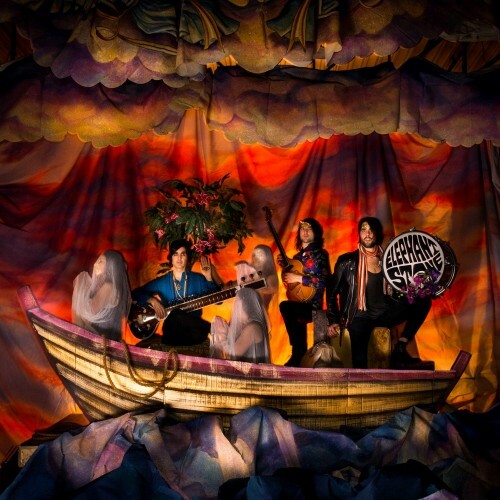 Watch the new Elephant Stone video for “Photograph” at Girl Underground! Clash premieres the new Elephant Stone video for ‘Photograph’! Full release of ‘Ship of Fools’ November 25th via BURGER RECORDS! 102.1 the Edge giving Elephant Stone some more love! 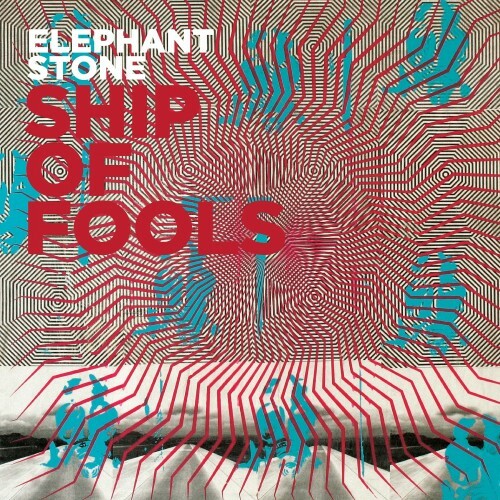 9/10 review for the new Elephant Stone album ‘Ship of Fools at Exclaim!! Big congrats to Elephant Stone on their new record release! Out today! Read the new 4 star Rolling Stone review! New Elephant Stone video is up on PureGrainAudio.com. New album ‘Ship Of Fools’ out this Friday! Elephant Stone is up on CBC Music’s R3-30 this week! Read about Elephant Stone’s craziest tour story at Digital Tour Bus. New LP out next Friday! Check out the new Elephant Stone single ‘Manipulator’ as part of The Revue’s Weekend Showcase. New album out September 16th! Check out today’s edition of The Matinee at The Revue and hear to new Elephant Stone along with a bunch of great tracks! Fantastic review of the new Elephant Stone LP at Bucketlist Music Reviews! When The Horn Blows has some thoughts on ‘Manipulator’ the new single by Elephant Stone! Heard the latest from Elephant Stone? Well, it’s one of 102.1 the Edge’s Top-5 Gems this week, listen loud! Casablanca Sunset includes Elephant Stone in their latest playlist! New Elephant Stone is part of Week In Pop at Impose! 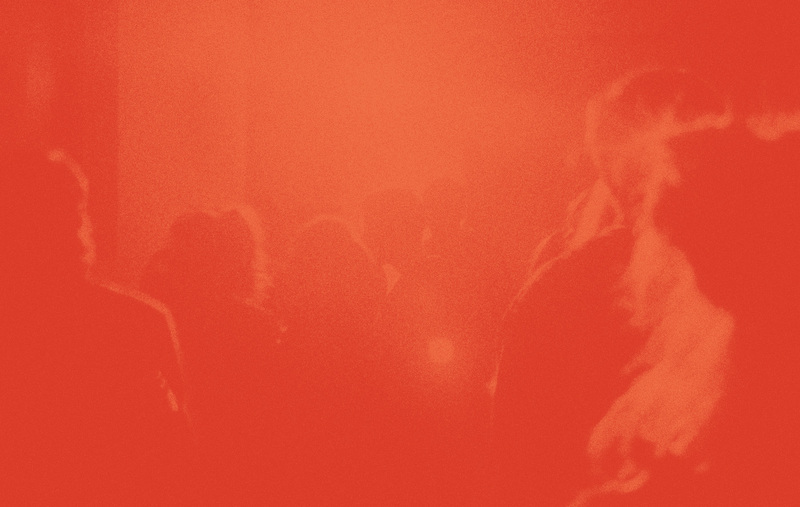 Listen to the latest Elephant Stone single ‘Manipulator’ at The Music Manual. Check out the latest single from Elephant Stone at Bucket Full of Nails!